Are you looking for a big agency experience combined with a more personal relationship from a small agency? Well, you have come to the right place! 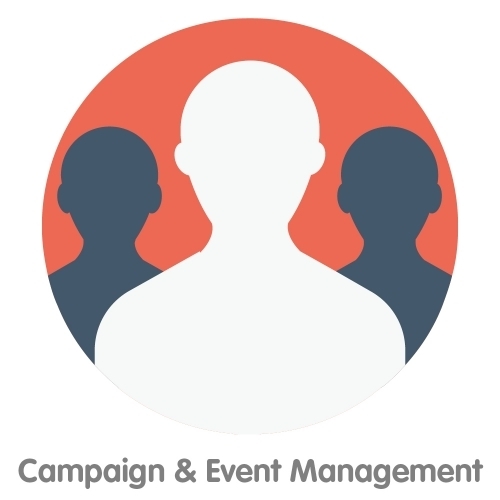 We are a dedicated and passionate team of experts who specialise in fast turn around times, quality artwork, fully-integrated marketing campaigns and most importantly, exceptional customer care. We are a family owned business based in the heart of Kent near Maidstone. From its inception in 2009 the company had previously been called Keeping Communications Simple Ltd, but last year we chose to re-invent ourselves and re-branded to The Imagination Station. Boasting 94 collective years between us all in the marketing arena, we have a vast knowledge and experience in the evolution of promotional customer engagement which has shaped us into specialists in on and offline advertising.